A European Fossil site. 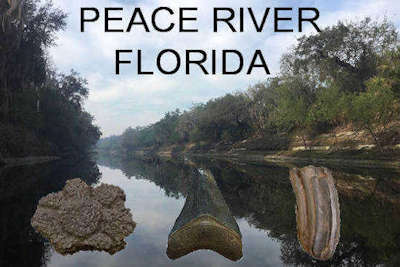 It has details on over 250 fossil collecting sites world wide. 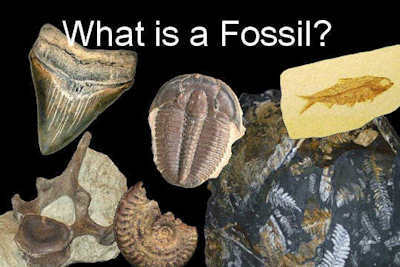 Dr. Jack Share is, in my oppinion, the best Paleontology writer out there. His Paleo blog is beautifully written. 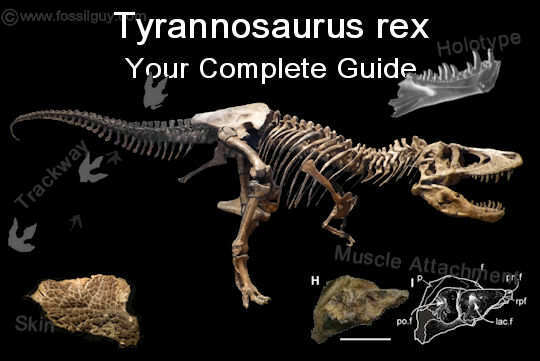 This is a great site that makes science more understandable and accessible to the public. 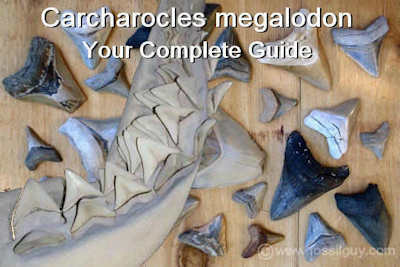 It includes great educational resources. 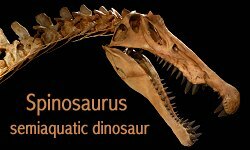 One of the best Mid Atlantic Fossil Clubs! If you live in the Mid-Atlantic, join them! 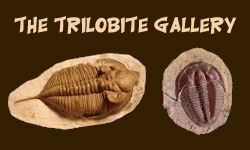 A great Ohio Fossil Club! 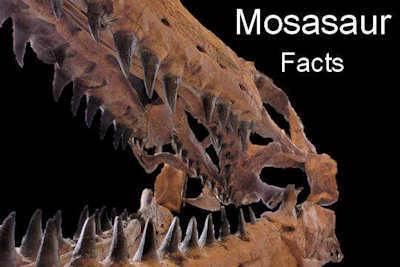 Go Dinosaur Hunting in South Dakota! Hunt for Dinosaurs in the Bighorn Basin! The CMM is located in Calvert County. 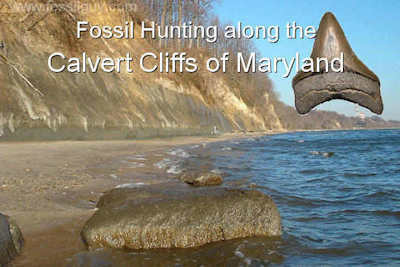 If you are planning a fossil trip to the calvert cliffs, a visit here is highly recommended. 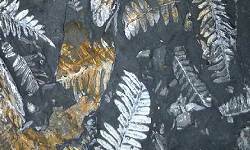 Located in Aurora, NC, the museum has a fossil dig pits and wonderful displays on North Carolina fossils! 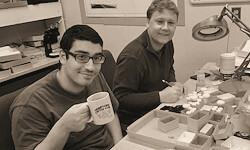 The PRI in Ithaca, New York is a nationally-ranked, Cornell University-affiliated natural history museum. 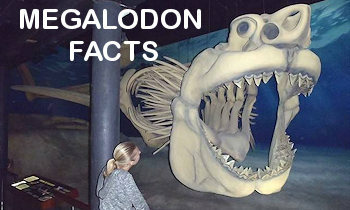 This is listed in the museum section, but they also have a big fossil dig pit from the Nutrien mine. 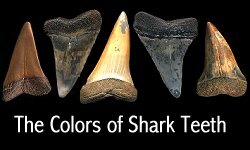 It's a great place to take kids to find fossil shark teeth!